Work on restoring the gardens at a country home is interrupted when two skeletons are dug up in the process. 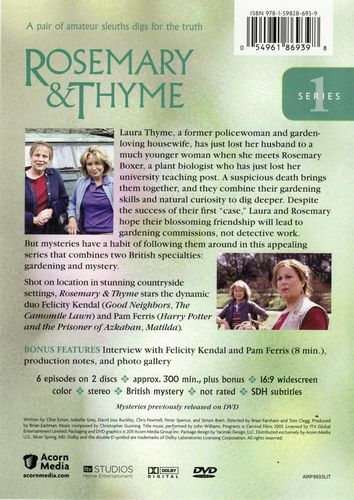 When the rich widow hiring Rosemary and Thyme to restore a garden and waterfall is murdered, a gardening book written by her late husband may hold the key to the solution. 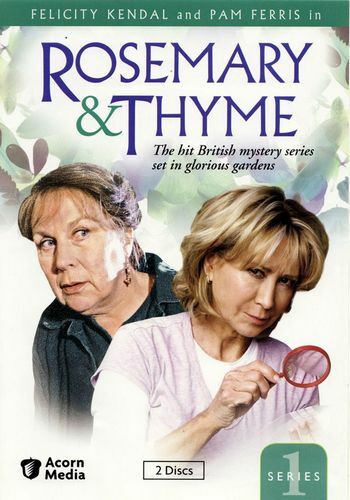 Rosemary and Laura are working to restore lawns at an exclusive boarding school when a body turns up. The girls are restoring a churchyard and cemetery in time for a Medieval festival when an unpopular villager is murdered with an arrow through the chest.